Rochdaleare set to beat St. Mirren in the race for McLaughlin’s signature after the player agreed terms with the League One team. He rejected the offer from St. Mirren in the process. The Scottish Premiership club side were said to be in advanced talks to bring the defender over to Mirren on a six month loan deal before the transfer was hijacked by Rochdale. The confirmation of the move is said to be imminent as the player is in the process of completing his paperwork, a move which will see in represent Rochdale in the League One. St. Mirren head coach Oran Kearney even claimed the defender had flown over to Scotland to complete his move before the deal was hijacked. That is how close McLaughlin was to a move to Scotland. 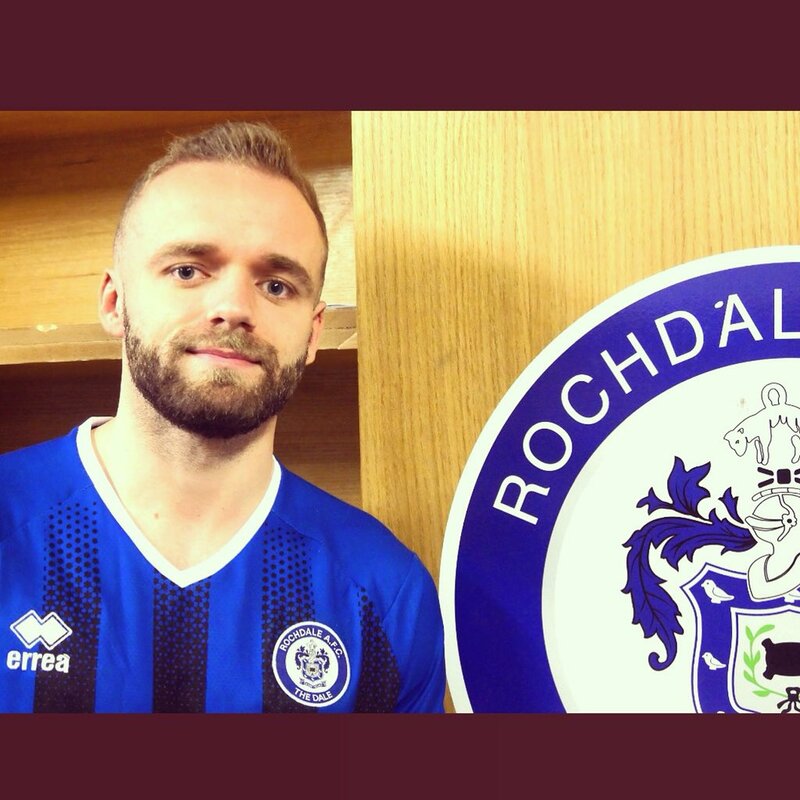 However, the player made a U-turn before signing for Rochdale and Kearney has revealed his disappointment at missing out on a ‘top defender’ like McLaughlin. The fullback has managed just 11 appearances for Blackpool ever since moving from Oldham in the summer, majority of those coming in cup competitions. Though his preferred position is at defense, “McLaughlin can also fill in as a winger and Rochdale will be looking to deploy him on the wing“ if the need arises. He plays competently on the leftwing and could “be an important player“ for his new club. McLaughlin started just a single league game for the Seasiders in a 2-0 defeat away at Doncaster Rovers in November 2018.